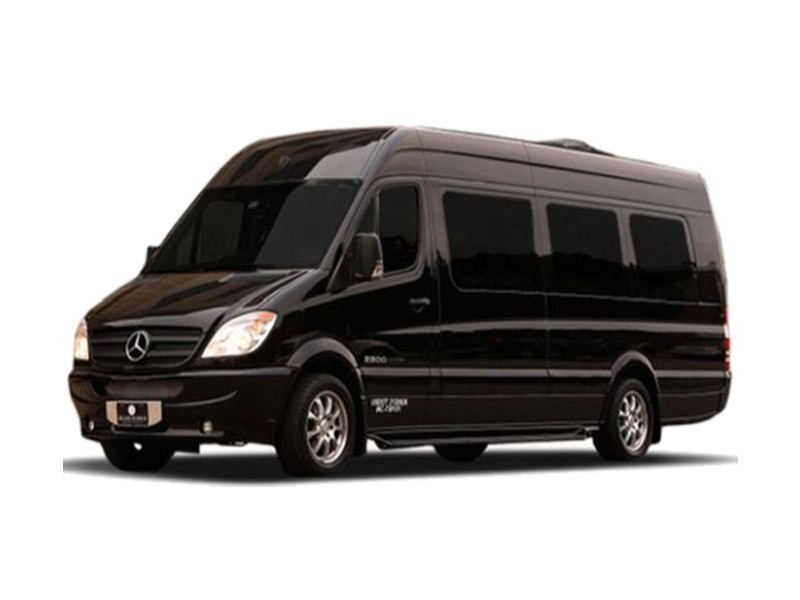 Mercedes Sprinter design at its finest! 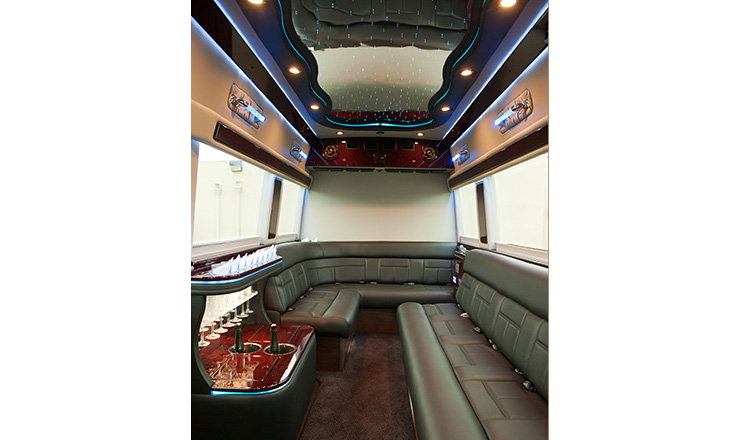 The 10/11 passenger version offers ‘J’ style seating with all highest end features and appointments. You’ll appreciate its enormous doorway and 6’4″ interior ceiling creating ease of access for larger groups. Amazing comfort matched with extraordinary performance!